1,776 sq ft - MLS# 1621817 Courtesy of Shorewest Realtors, Inc.
Rare find in Plum Creek subdivision, Muskego's niche of fine homes, across the street from Waukesha County Muskego Park! You will be instantly attracted to this side-by-side, 3 bedroom, 2.5 bath, townhouse-style condo that boasts stylish updates throughout. 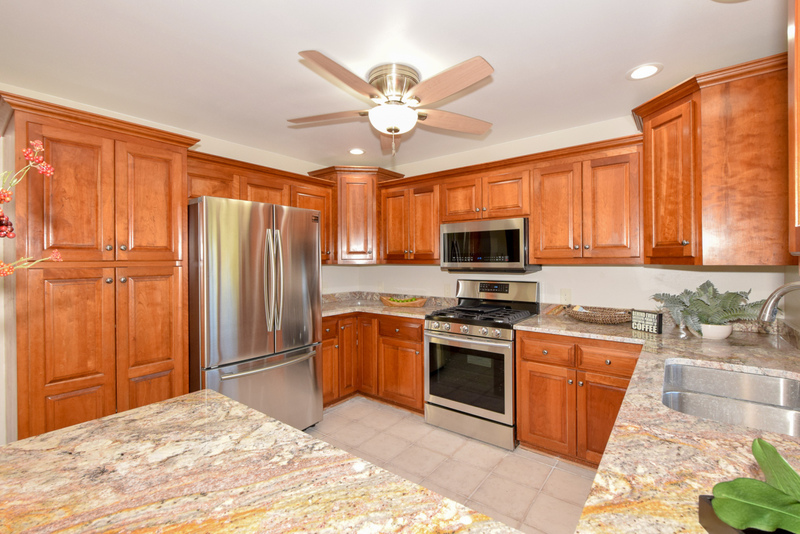 Enjoy this ready to move in, freshly painted home featuring beautiful brand-new carpet throughout, stainless steel appliances, granite counters... You will be impressed by the soaring ceiling of the sunlit Great room with natural fireplace framed by a marble surround. Great kitchen and dining space! Private driveway leads to your 2-car attached garage. Spacious full basement provides extra storage and room to expand to fit your needs. Award winning school district, Award winning city, great neighbors! This is a place to hang your heart!